While we often hear how important relationships are in business, it's not often you run across a story or situation quite like one we had a few weeks back... a gentleman named Mike set in a question to the CouplingAnswers.com feedback form regarding his Lovejoy inventory. 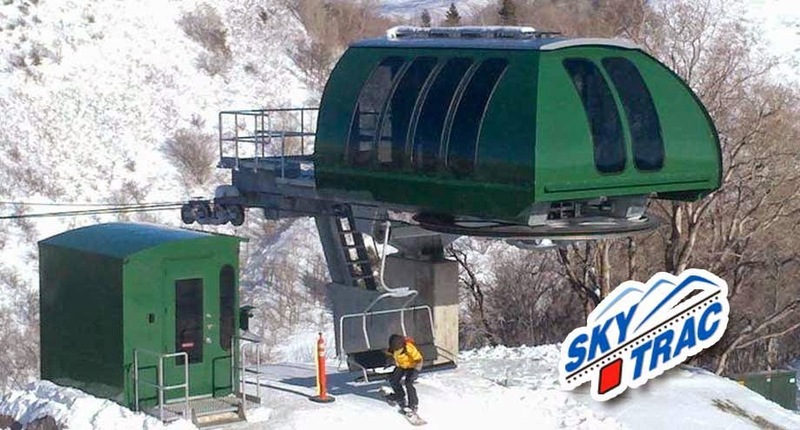 After reading and answering his question, we couldn't help but get excited about the types of projects he supported (including projects with SkyTrac and Hilltrac, who are both growing players in the mountain transportation industry). After our team's initial blog response, Mike quickly informed us that he had been relying on Lovejoy as one of his trusted suppliers since 1998... and was a particular fan of Lovejoy's SU disc coupling. During his 17 year span of working with Lovejoy, he shared that he had worked under several company banners... but that the one thing that had remained constant was his Lovejoy representative, Bella. Mike then went on to describe Bella as "a competent sweet professional lady"... and asked that we "give her (his) best". Could Mike have paid Bella a better complement? Not likely. Did it physically cost him or his company anything? No. Did this news get back to Bella... and is she likely to bend over backward (even further) to do absolutely everything she can to help him out if/when a future favor is ever needed? Most certainly. While all too often we view buying decisions as one-time transactions, Mike's behavior served as a refreshing reminder that partnerships and supply lines can be greatly strengthened simply by treating others with respect and lavishing praise if and when appropriate. Lovejoy is incredibly lucky to serve such amazing clients like Mike, and is equally blessed to have loyal and compassionate employees like Bella... who can step up and exceed customer expectations. Thank you Mike... and best wishes with whatever you choose to conquer in life! Note: Lovejoy does not recommend using Lovejoy products in any condition where human welfare might be put in jeopardy should there be a failure inclusive of drive train, steering mechanisms, or people moving devices. Couplings, by design, are created to fail under a number of circumstances including but not limited to peak torque, excessive misalignment, environmental conditions, and general fatigue. For any further questions, please consult a Lovejoy application specialist and/or see Lovejoy's purchase terms and conditions.